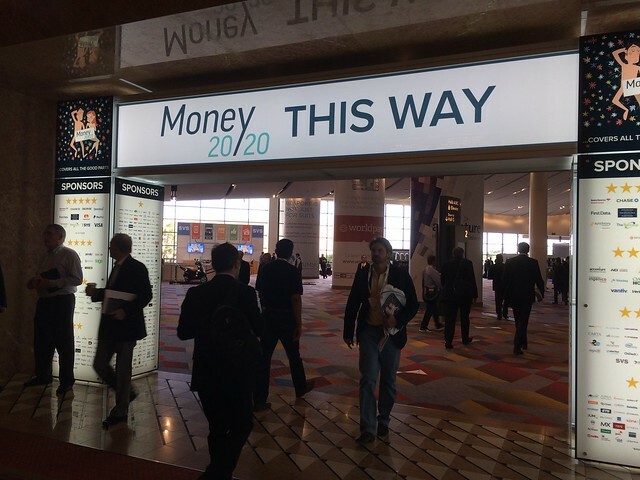 In addition to Money20/20‘s (Bit)coinWorld conference track that saw top executives from industry firms such as Blockchain, Digital Currency Group and R3CEV take the stage, some of the more interesting announcements at the event centered around the emerging technology. Elsewhere, Visa’s booth featured a full-size connected car, outfitted with mock technology that illustrated how the blockchain could one day allow consumers to secure car leases directly from the vehicle of their choice. Bitcoin and the blockchain were equally visible on the exhibition room floor, where bitcoin payment processor BitPay, hardware wallet provider Ledger and bitcoin debit card startup Blade were on-hand to educate attendees on their product offerings. 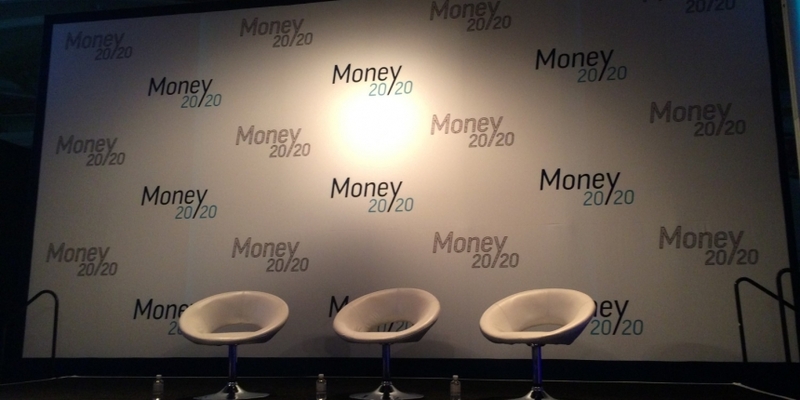 Major financial industry brands were also eager to discuss how the industry could potentially affect their own, with Heartland Payments, and MoneyGram eager to demonstrate their thought leadership on an increasingly hot conversation topic.